Pay your bill quickly and easily with APC secure one-time online bill pay. Please contact us at 419-531-3400 if you have any questions about online bill payment. 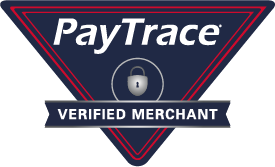 Tired of the hassle of writing a check or mailing a payment? Would you like to setup RECURRING AUTOMATIC PAYMENTS? Convenient and secure, recurring payments allows you to setup the monthly billing to automatically come out of your checking or savings account, or to be automatically charged to your credit or debit card. To setup recurring payments by credit card OR through automatic withdrawal from your bank account, you must EMAIL, SNAIL MAIL or FAX a completed request form to APC.